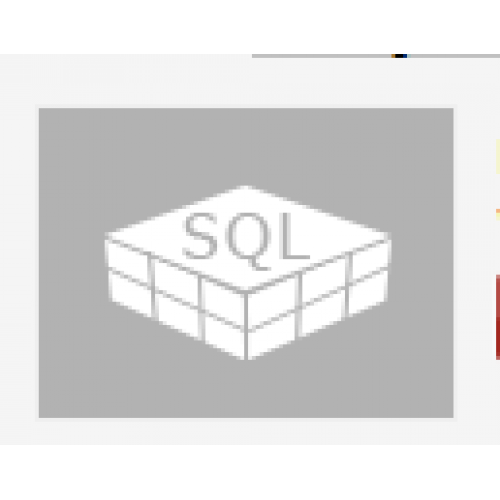 FastQueryBuilder is an easy to use visual SQL query builder. It works with local and client-server databases. 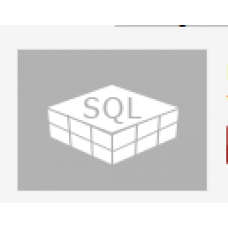 Let's your customers create DB queries without SQL! You can integrate FastQueryBuilder into your applications written in Embarcadero Delphi, C++Builder and RAD Studio (VCL as well as FMX - FireMonkey) or Lazarus. FastQueryBuilder enables you to work with local and client-server databases by means of the BDE. It also allows you to work with other data-access components such as ADO, IBX and FIBPlus.